The Summit International Award is one of the oldest and most prestigious award bodies dedicated to furthering excellence in the marketing communications and creative industries. 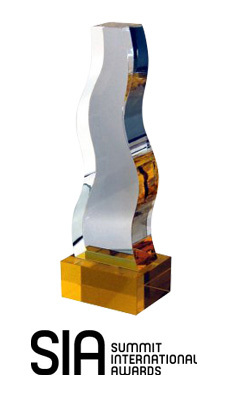 Summit International Creative Awards were set up in 1994 to recognise creative excellence in advertising and marketing companies and individuals. Foxtons is delighted to have been awarded Bronze as recognition of our creative and innovative use of digital technologies in the real estate agency business.